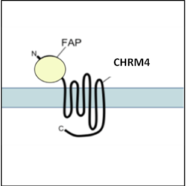 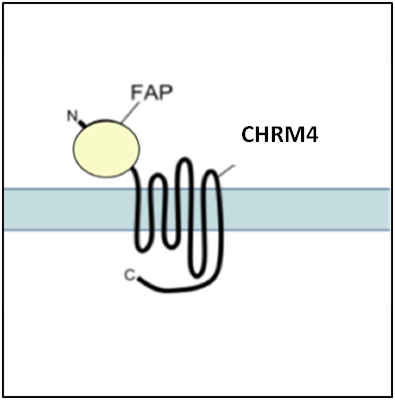 Plasmid containing human CHRM4 ( M4 muscarinic acetylcholine receptor) gene fused to a FAP tag at the n-terminus. 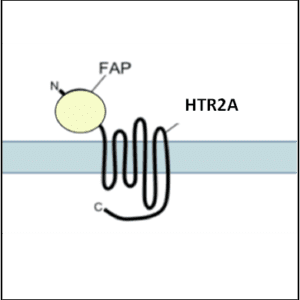 Available with either the α2 or the β1 FAP-tag. Learn more about the fluorogen activating peptide technology.